Rare find. 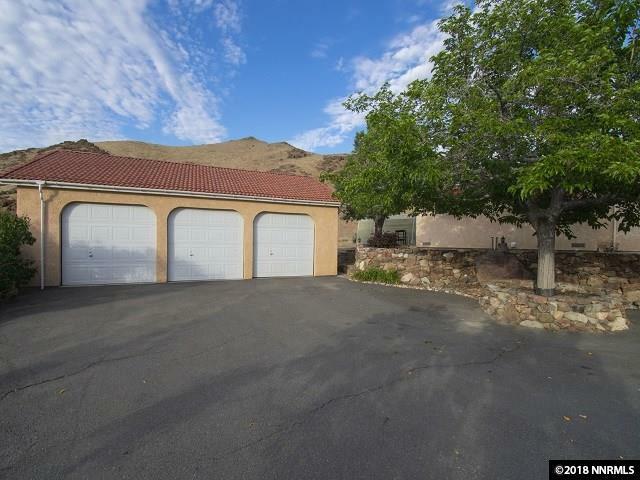 Unique home, potential horse property, with master bedroom/bath main unit, 2 separate bedrooms with bath connected to main home with outdoor walkway. Perfect for entertaining guests. 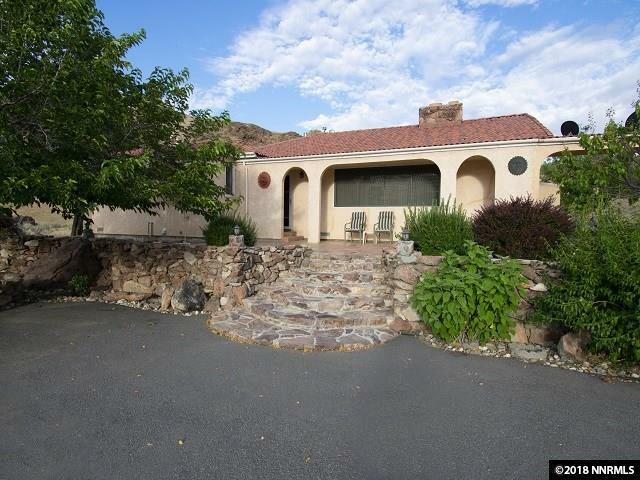 Home sits on top of a beautiful knoll overlooking the 697 acres. 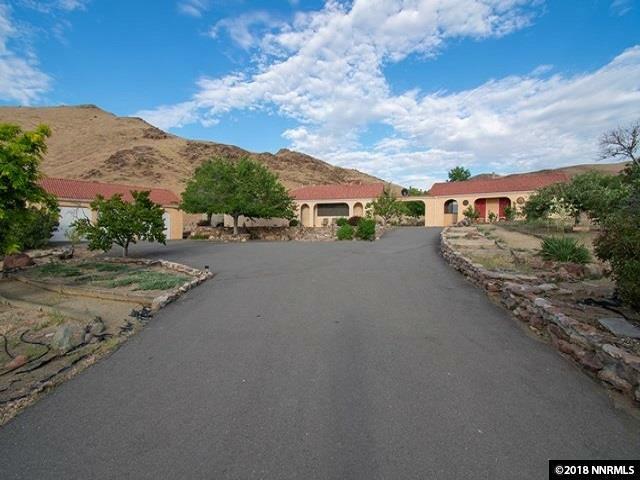 Spectacular views of the sprawling mountains and valley. Peaceful surroundings. Variety of mature fruit trees. Garden and green house waiting for TLC. 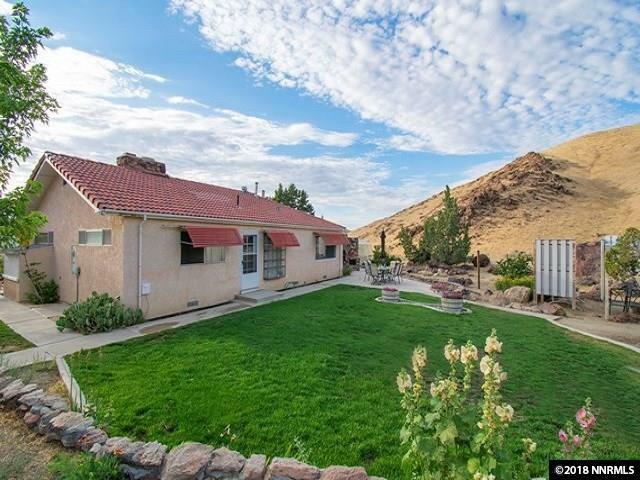 An abundant variety of wildlife - chukar, quail, dove, deer, antelope, etc. all visit the property.